Web development is critical to the success of just about every type and size of business. Most business owners are willing to pay a pretty penny to a firm or individual who has the right set of skills for designing intuitive and responsive sites that inspire visitors to become loyal customers and perform repeat transactions. The value that a great web developer brings to an organization is high, which is why this career has the potential to be life-changing. 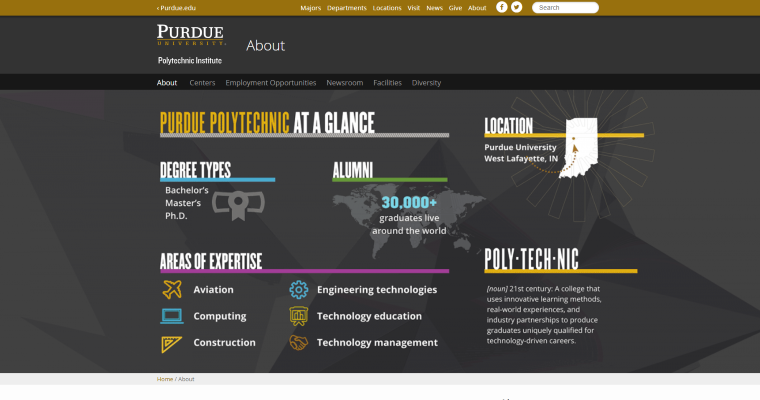 Whether a person is just graduating from high school or is looking for a career change, a solid web development program is an ideal educational opportunity. 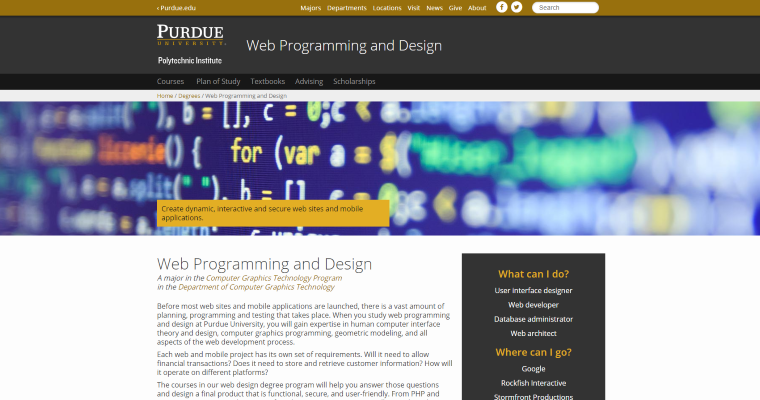 Grounded in technology and science with some communications and design added, one of the best programs that a student could choose for web development is the one at Purdue. 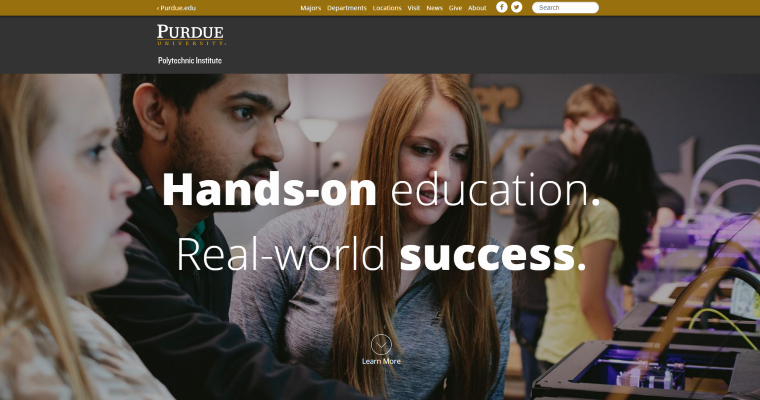 The Purdue educational program for web development offers a personalized experience and plenty of real-world learning.